February… the month of hearts! As you gush over the way your special someone makes your heart skip a beat, take the time to learn about your cardiovascular health—for American Heart Month. American Heart Month is an annual month-long observance in the United States. The goal? To raise awareness about the nationwide problem of heart and blood-vessel diseases. American Heart Month also aims to increase support of all the essential programs working to research the disease, save victims and find feasible ways to remedy the problem for good. This year, make a promise to yourself to jumpstart your heart health by eating a diet rich in pure, organic and fresh vegetables. Remember—you cannot exist without your heart. The health of your heart resonates through your entire body, mind and soul. Give it the TLC it deserves for all-around, vibrant health. 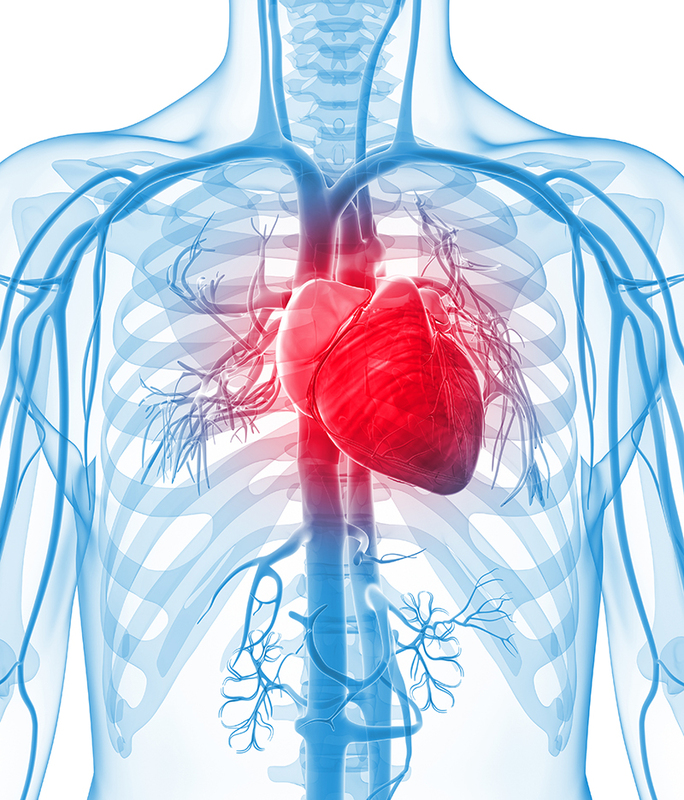 Know the facts: How does heart disease affect you? Heart disease is a leading cause of disability. Heart disease costs the U.S. over $300 billion every year. 1 in every 3 deaths is due to heart disease and stroke. Men are twice as likely to die from heart disease than women each year. Can a plant-based diet really prevent and combat heart disease? The short answer? Yes, absolutely. A diet rich in raw, plant-based foods and is 100% lacking in processed junk food, sugars, meat products, alcohol and other toxic substances has proven time and again to keep heart disease at bay. This has been demonstrated by the survival and resistance of actual people who follow a plant-based diet. 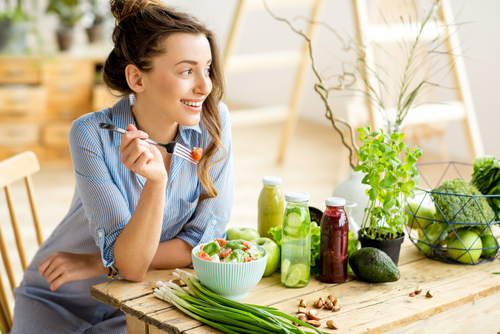 When it comes to heart disease, you can’t control certain risk factors such as family history, age or gender, but clearly you can change your diet to drastically make a positive impact on your heart. The Mayo Clinic agrees: “You can prevent heart disease by following a heart-healthy lifestyle.” The Hallelujah Diet is the best and easiest way to implement a “heart-healthy lifestyle.” Pair that with regular exercise and avoiding tobacco use and you’ll radically reduce your risk for developing heart disease. Simply put: the better you treat your body, the better it will treat you. You wouldn’t pour dirty oil and gas into your car, so why would you put processed, sugar-laden, fatty foods into your body? The Hallelujah Diet is the best way to get your body in the best state of health in order to ward off heart disease. When you tap into the miracle of raw vegetables, you nurture your body’s self-healing abilities so it can protect you from the many causes of heart disease. Follow the Hallelujah Diet: 85% raw, plant-based and 15% cooked vegan foods. Limit your fruit intake to no more than 15% of your entire daily diet. Important: If you’re on any blood-thinning medications, work with your doctors to adjust your medication doses to coincide with your increased greens intake. Eat a full salad with every meal – traditional, blended or as a smoothie. Drink plenty of water – 1/2oz of liquid per pound of body weight (including juices). 48oz of this juice blend: 2/3 carrots & 1/3 greens. Drink 8oz portions throughout the day. 1 BarleyMax® 4.2oz: Like with any illness or disease, saturating your living cells with an abundance of nutrients helps strengthen the body overall and stand against even the most severe health culprits. 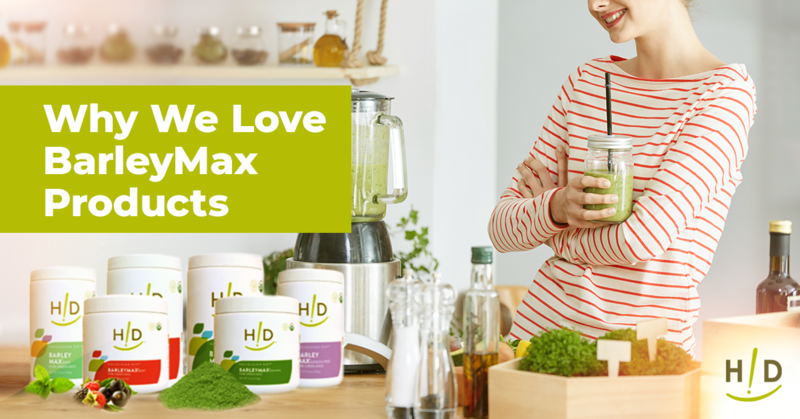 Our signature product, BarleyMax® is a pure green juice powder and the most nutritionally dense broad-spectrum living-food product in the marketplace. 1 Fiber Cleanse Green Apple 8.5oz: Fiber is critical to our health. Without the recommended amount in our diets, we can develop a much higher rate of heart disease risk factors, such as obesity, chronic inflammation and metabolic syndrome. 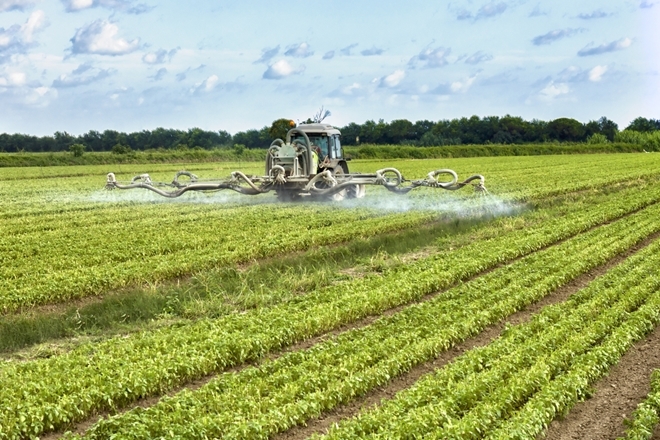 Serrapeptase: When used on an empty stomach, the enzyme serrapeptase enters the bloodstream to support the body’s efforts in removing non-living organic matter that may impede blood flow. New Generation Bio-Curcumin: Curcumin helps support the body in maintaining healthy blood and circulatory function as well as healthy cholesterol levels. It helps reduce inflammation, which is another underlying factor in cardiovascular disease. Pharmax Finest Pure Fish Oil 16oz: Omega-3s provides protection from excess inflammation that often damages arteries — damage that leads to cardiovascular disease. Simple Weekly Meal Plans recipe book, Volume 1: Features 28 days worth of quick, easy and delicious full-course meal recipes customized especially for The Hallelujah Diet™. Heart disease is a dangerous condition, but with the Hallelujah Diet and our Cardio Get Started Kit, you’ll be more than prepared. You can have a healthier future with this simple change to your life. If you’re already suffering from heart disease, don’t despair: As we’ve seen with hundreds of people, it’s never too late to get your life back.